Needing equipment that is reliable and saves him time on his operation its a no brainier that he owns 2 sets of Hustler Softhands and two Hustler Bale feeders. 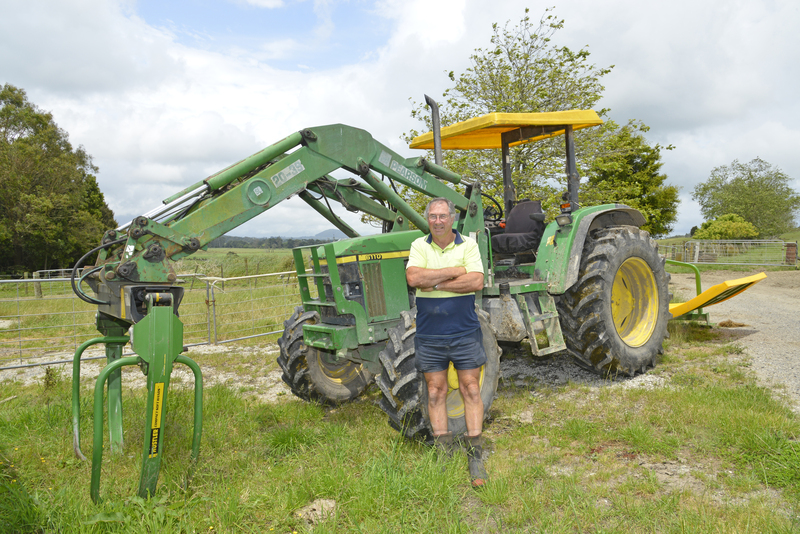 One set used on his home farm and the other on his run off helping to run a smooth and efficient operation. 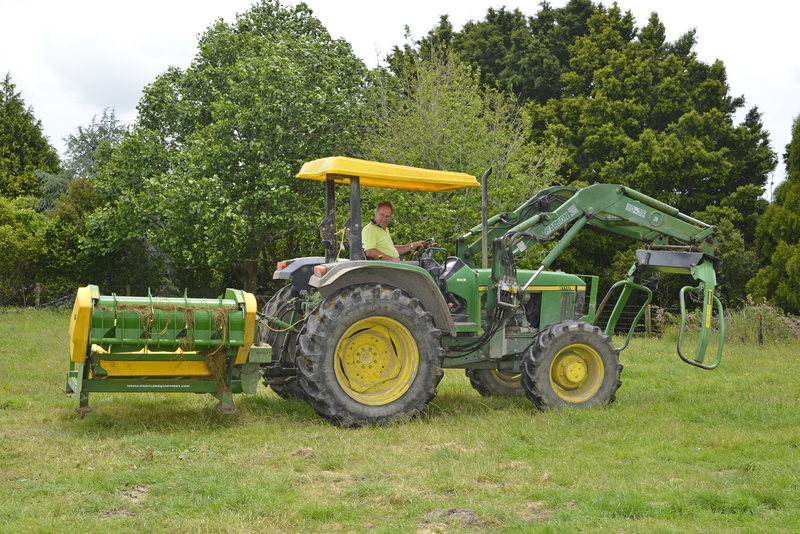 With making over 300 bales a year themselves, the Bale un-rollers are used everyday. "Used everyday, the machines have proven to be very robust with no weak points in it we have never had a problem with any of our Hustler Equipment"
Brian finds the Bale processors to be easy to use, hooking up on his tractor with ease using the tynes as guides and efficiently getting him out into the paddock to feed. Proof that our Chainless X2000 is the work horse of the range with it's self-loading, 3 point hitch mounted square and round bale feeder, being a game changer for Brian's feeding system on his operation. Brian Loves the addition of his Hustler Compact Softhands which make light work, ease and speed when loading bales into the bale feeders. 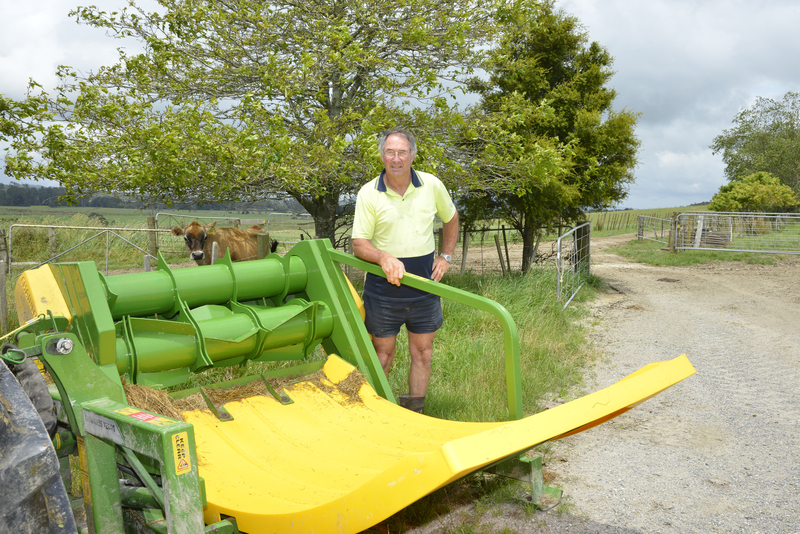 These bale handles are designed for farmers that handling a large amount of bales a year. Being so robust and dependable these bale handlers are designed to handle virtually any size of square or round bale and feature Hustler’s unique 3 position adjustable hands. Brian likes that they are also able to lift higher than when using forks on a tractor to lift bales. "Our Softhands and bale feeders have worked really well for us with very few moving parts, nothing goes wrong"
The main saving for Brian's operation so far has been the amount of time that he spends feeding out has been reduced so he can be spending more time on other tasks that need to get done on his operation. "I would recommend Hustler for anyone wanting reliability, ease of handling, saving time which saves money"